*Cost of herbs ranges by prescription and is not included in visit fee. The clinic accepts payment by cash, check, and credit card. Please inquire about a payment plan if the cost of treatment seems prohibitive. We want you to be well! We offer in-network insurance billing for massage for many insurance plans. We offer out-of-network billing for Acupuncture and Therapy. 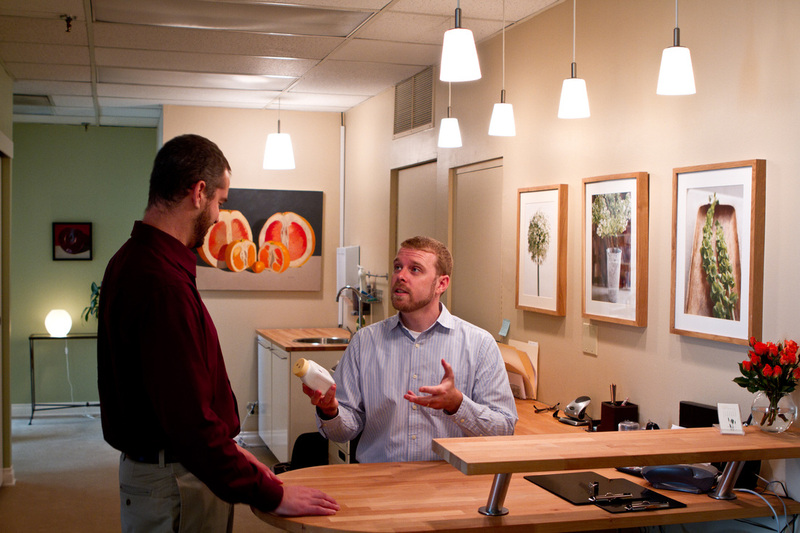 ​We also bill for Acupuncture, Massage, and Therapy for motor-vehicle accident claims.